July 2015 - Dublin Front Runners A.C.
Dublin Front Runners A.C., a running club for gay men, lesbians and our friends. Established in January 2005, the club is affiliated with the international network of FrontRunner clubs around the world and is a member of the Athletics Association of Ireland. What is the Pride Run? This Sunday is the Half Marathon, for anyone in the club running here are the logistics. Meeting point for DFR’s running the race will be the statues (bears/mice) at the 3 Area at 8am, you’ll need to do your bag drop beforehand. Anyone looking for a DFR singlet let me know and I will bring them tomorrow, I won’t have any on Sunday. Thanks to Gregory for organising. Run the Mile With Pride. The Irish Milers Club announces the sponsorship of the Dublin Front Runners for the upcoming IMC v BMC Mile in the Morton Games July 24th. Without the help of the Dublin Front Runners the IMC would be unable to put on this prestigious mile event in the Morton Games. In turn we hope that this link up with the IMC highlights the activities of the Dublin Front Runners and its aims to our athletic community. 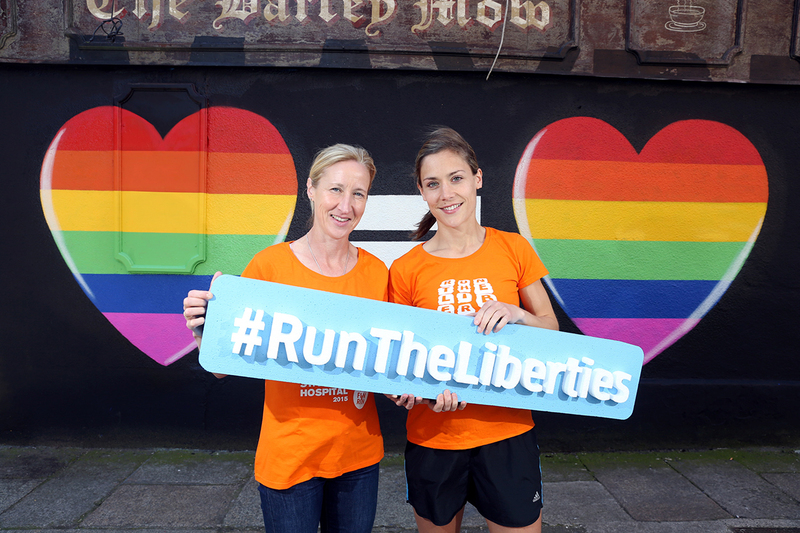 The Dublin Front Runners mission is to provide a healthy, athletic and social experience to the lesbian, gay, bisexual, trans runners ( LGBT) community. St. James’s Hospital Foundation are organising a fun run Thursday 16th of July with all funds raised going towards their “Target Lung Cancer” campaign. It’s a 6km race around Dublin’s Liberties and promises to be a fun evening out in support of a great campaign. Places are limited so sign up soon. Change of Location Saturday Run (01.09.2018) Visitor Centre Car Park. Dublin Pride Run only one week to go !! !